strengthMuscle strength and power that takes place in Volleyball, that is, helps you develop both brute force compared with other physical activities or sports. 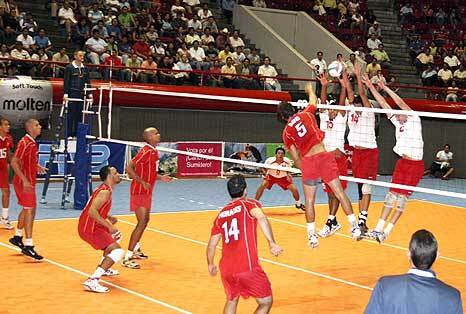 EnduranceCardiovascular endurance constantly providing Volleyball practice, that is, how much help you cope ejercitándote long compared to other sports or physical activities. 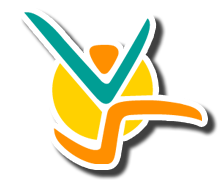 AgilityAbility to move the body as desired quickly and accurately obtained by practicing Volleyball, constantly compared to other physical activities or sports. ReflexesAutomatic responsiveness to stimuli is achieved spontaneous Volleyball, practice compared to other sport or physical activity. AccuracyHow much will dominate specific body movements to achieve the same result to practice Volleyball, compared to other sports or physical activities. BalanceBoth are able to control the body's muscles to prevent the imbalance by making Volleyball unlike other sports or physical activities. ConcentrationThe ability to focus mind and senses intention to achieve a specific goal that is acquired by practicing Volleyball, compared to other sports or physical activities. ToningStylization of the body and muscle derarrollo pruduct of optimal levels of body fat that comes from Volleyball, compared to other sports. Calorie BurningThat many calories are burned while practicing Volleyball, when compared to other sports or physical activities. This sport is also a great exercise and entertainment, is free from danger and its rules are simple. It is practiced outdoors or indoors, on a court 18 meters long and 9 meters wide. In the middle of the court stands a net similar to tennis, 2.50 meters high on either side of it are placed 6 people, so the regulation game brings 12 players divided into two camps. 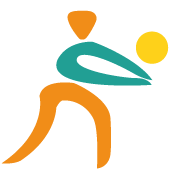 The player taking the serve throws the ball into the air on the net to the opposite field and the game is started, this consists in the ball must pass over the net from one side to another, driven exclusively by hand and maintained always in the air. It is not allowed to bounce. If this happens, the guilty party loses a point and must deliver the ball to the opposite side to serve the new start. The matches are concluded at 15 points or goals, and the team that scored first wins their favor. 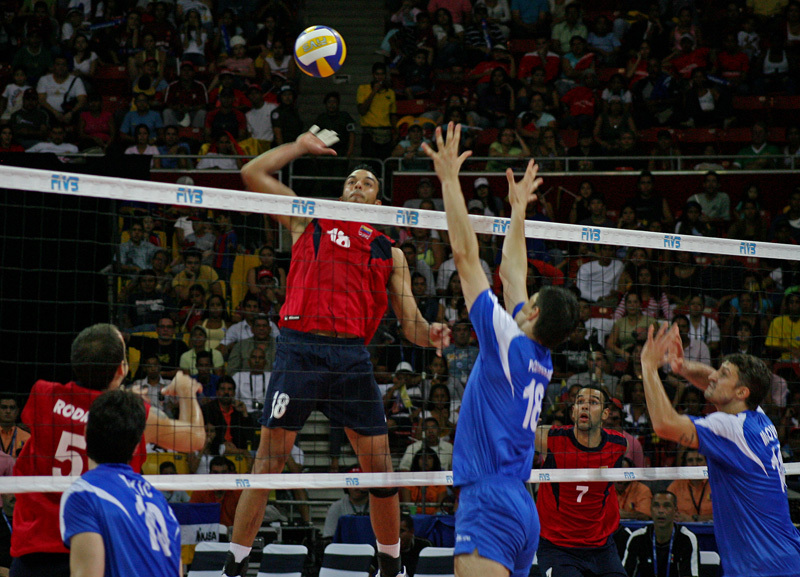 Volleyball was created in 1895 by William G. Morgan. It was then director of Physical Education in the YMCA Holihoke in the state of Massachusetts, and established, developed and directed a vast program of exercises and sport classes for male adults. He realized it needed some entertainment and competition game at a time to vary his program, and not having more than basketball, created four years earlier (1891), dipped into its own methods and practical experiences to create a new game. “Tennis is first presented to me, but it needed rackets, balls, a net and other equipment. In this way, was discarded. However, the idea of a network looked good. We raised about 6 feet 6 inches from the ground, just above the head of an average man. We should have a ball and those who had tried, we had the bladder (chamber) of the basketball. However it proved too light and too slow, then tested with the basketball, the same, but it was too big and too heavy. Thus we had to do build a leather ball with rubber camera weighing between 9 or 12 ounces". Players must keep the ball hits the ground within its field because otherwise it is point to the opposing team. If the ball ends up out of the playing court or by a misguided attack on the opposite field or a mistake in trying to defend, the foul is for the player and the team that last touched the ball once, and note the point otherwise. It is considered "out" the contact with the roof, public or any element of the pavilion, or the same colleges. Contact with the net, poles or wires on the outside of the sidebands is also "outside". Not valid for a team exceeds the number of three hits allowed without having gone to the opposite field or touch the same player twice in a row the ball. Anyway, should touch the block, that first touch is not accounted for failure of four hits team nor for double single. When the ball given in the net without going to the attacking is usual to produce the fourth touch, double or simply point hits the ground scoring the contrary. Lack of rotation: If at the time of the serve the players are positioned incorrectly, it means that is not fitted to the corresponding rotation. If the is wrong ball touch and there is retention or accompaniment (double in this case). As a special case, if the ball lodges on the net simultaneously by players from both teams a double fault occurs and the play is redone. 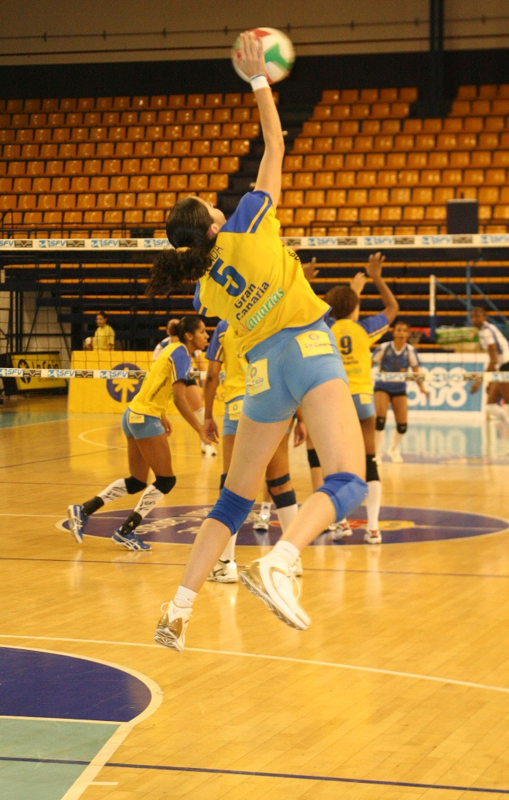 The player cannot support on or touch the net at the time of playing the ball. A back row player can not attack beyond the attack line. 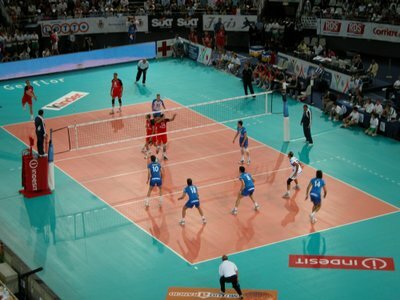 The libero cannot participate in any way in the block and has restricted the attack as already seen.